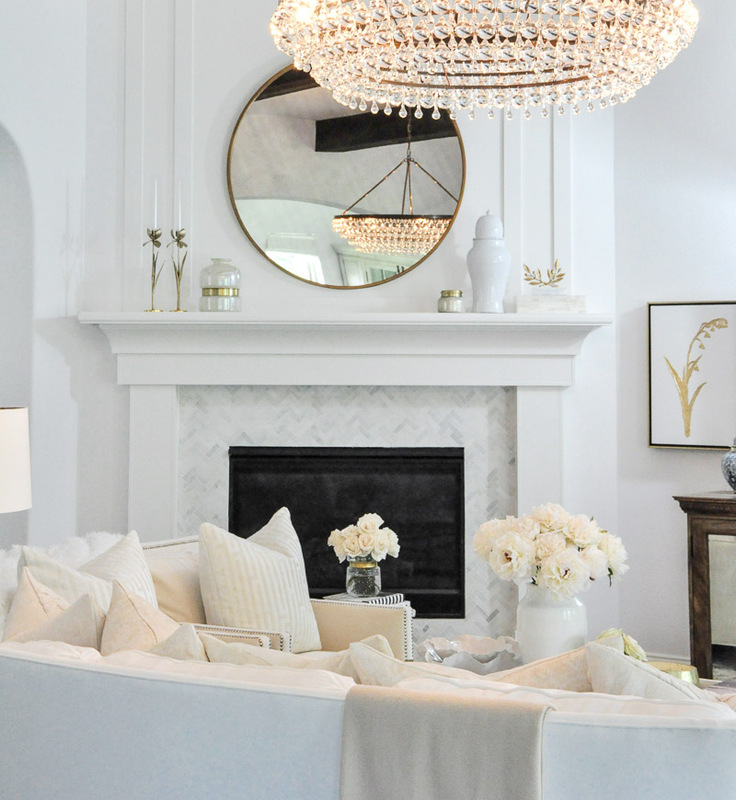 Mirrors can make a room look larger, reflect light, and make a beautiful statement. 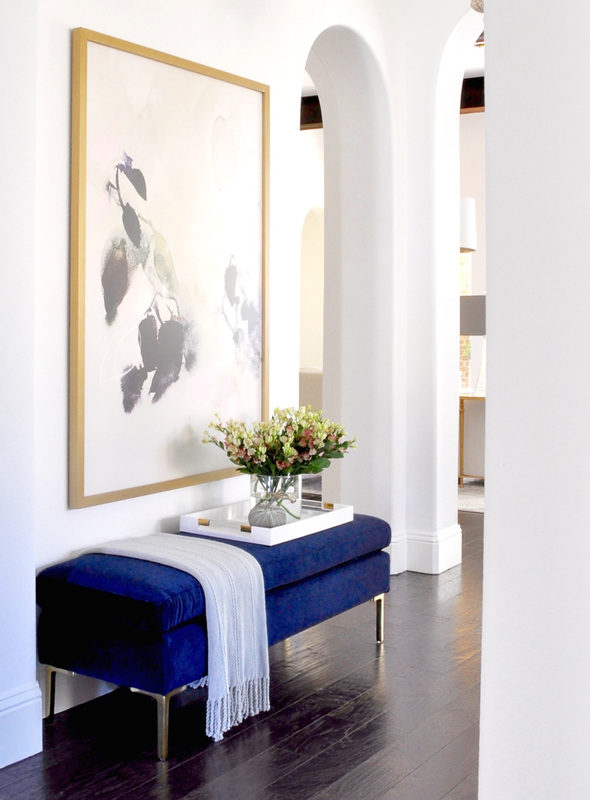 Art adds personality to your home. 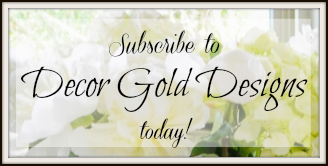 Here you will find all of the available wall decor from my home and also a few extra favorites! 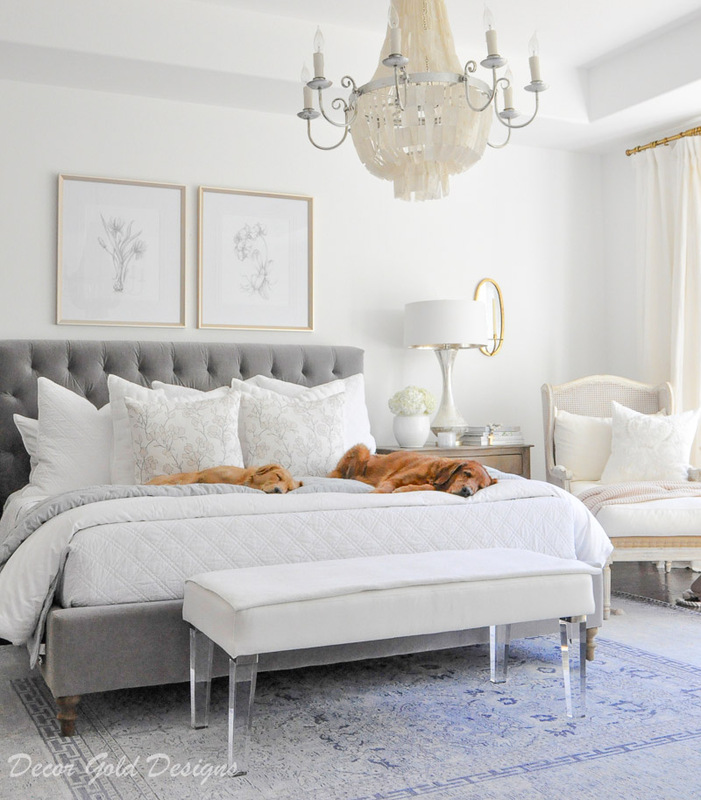 Below, find some images of some favorites styled in my home.